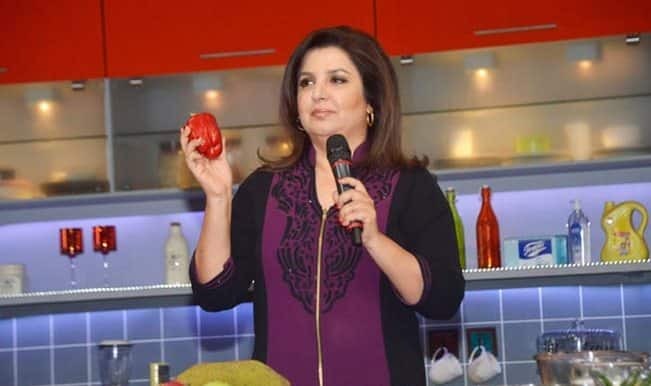 Farah Ki Daawat is a cookery show which started on February 22, 2015 and ended on June 7, 2015. 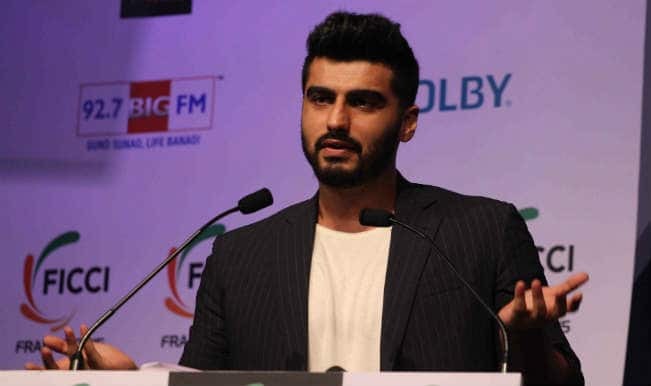 The show aired on Colors TV and was hosted by Farah Khan. The format of the show was that celebrities will come and indulge in some funny games and will later on cook their favourite dish. 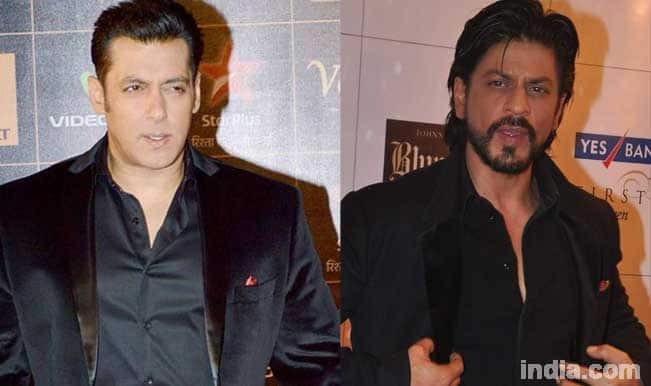 Stars like Shah Rukh Khan, Abhishek Bachchan, Alia Bhatt and Jacqueline Fernandez have appeared on the show. 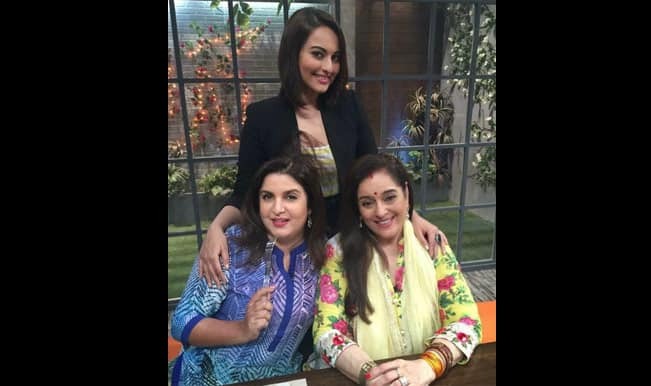 Farah Ki Daawat: Sonakshi Sinha dons the apron for Farah Khan’s cookery show! 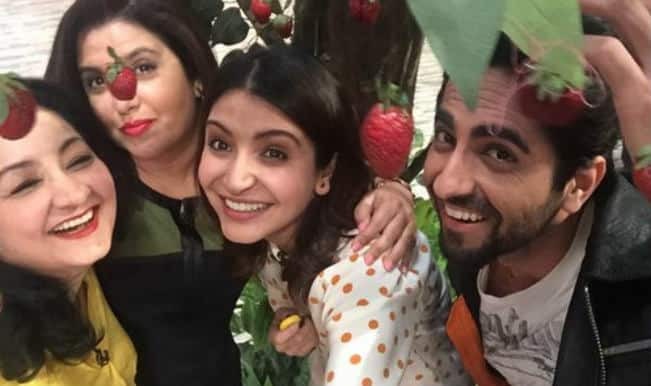 Farah Ki Daawat: Anushka Sharma treats Farah Khan with tasty food on her cookery show! 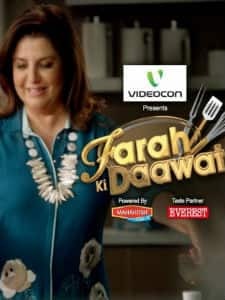 Farah Ki Daawat: Pritam Singh, Diandra Soares, Praneet Bhatt, Ajaz Khan, Rahul Mahajan and Sambhavna Seth spice it up! Farah Khan gives out women’s secret! 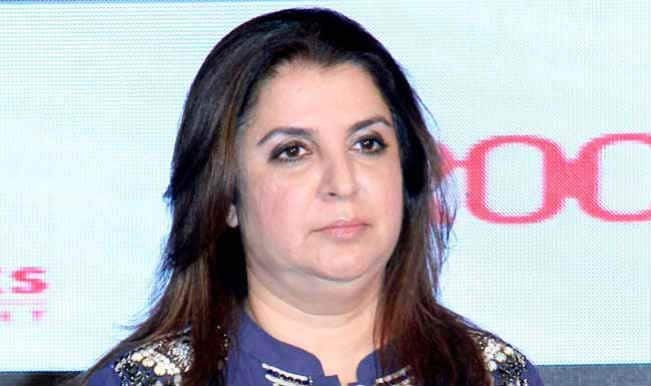 Farah Khan: No film promotion on my Farah Ki Daawat!